Hello Games released on all platforms Update 1.63 for No Man’s Sky. This update is focused on improving and extending planetary Exocraft vehicles, according to the developers. First of all, there’s a new vehicle type akin to motorbikes; they’re called Pilgrims and look quite cool. 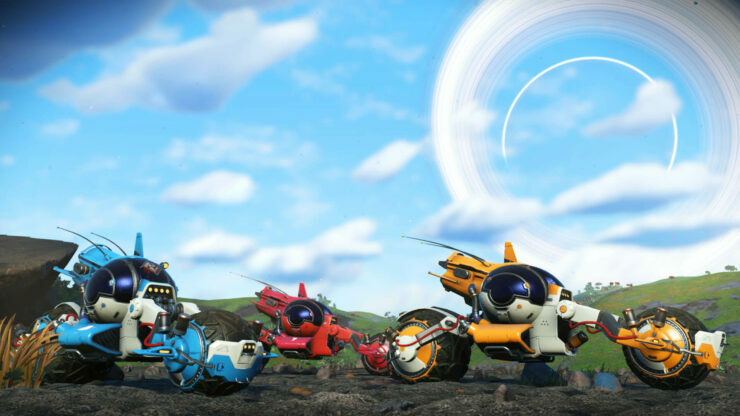 There’s also plenty of vehicle customization for those who seek to make their Exocraft a truly unique sight. You can check out the full update notes below. 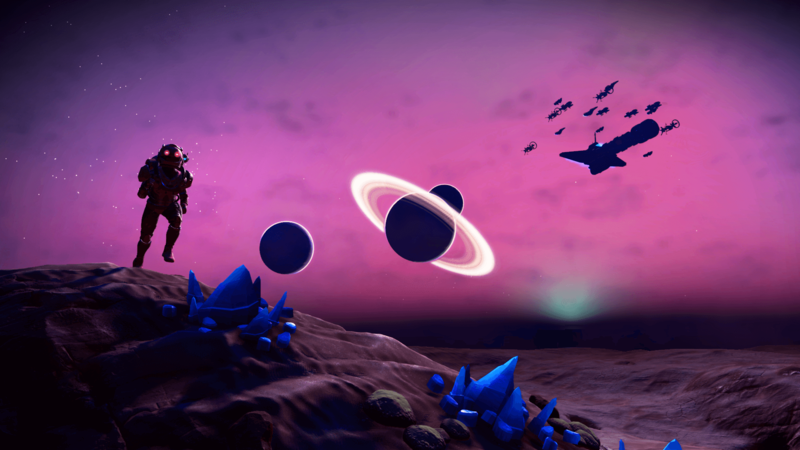 Have you been enjoying No Man’s Sky NEXT since it launched this Summer? Let us know in the comments.